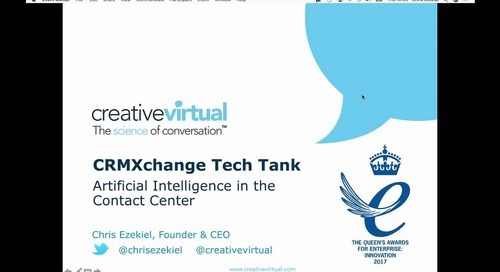 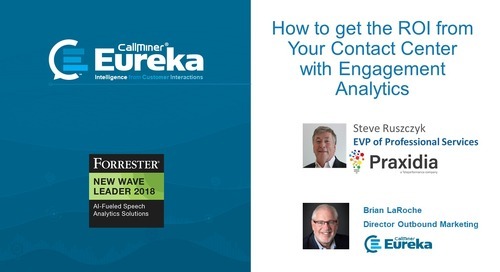 Achieving optimal contact outcomes and an ideal experience for your customers takes alignment of your goals, technologies and processes into a well-choreographed and smoothly run operation. 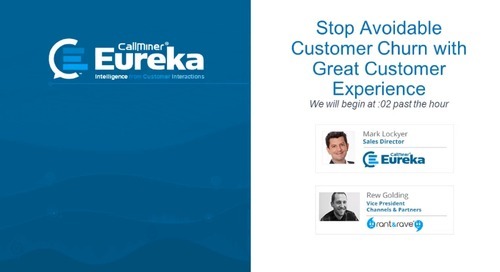 Yet how do you identify what is working right and what needs improvement that can positively impact the customer experience throughout the journey? 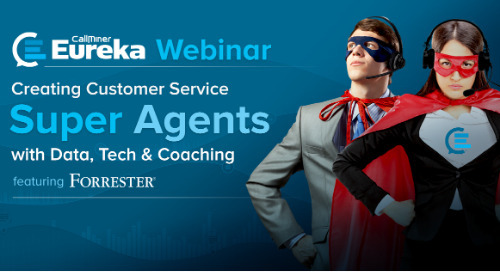 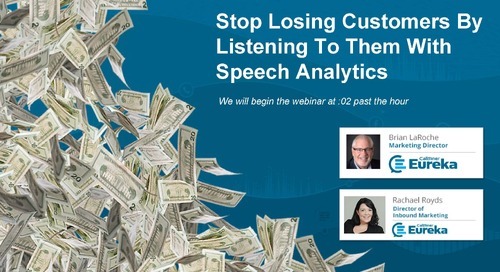 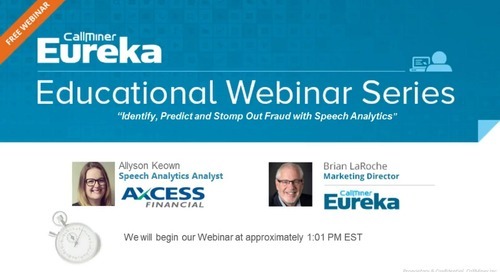 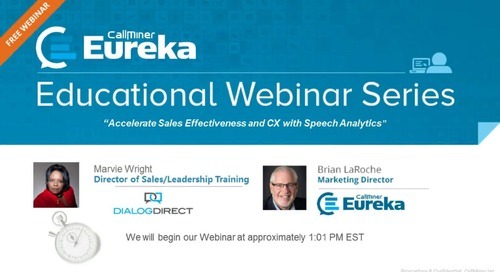 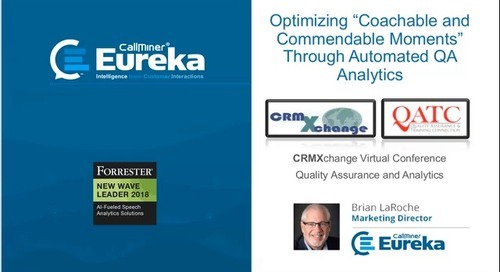 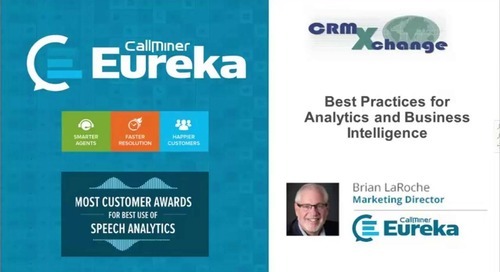 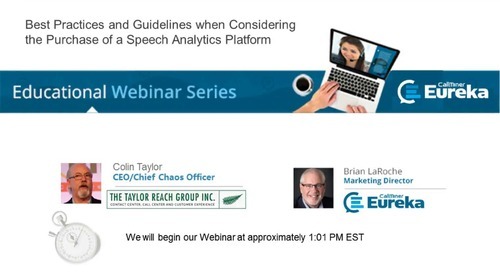 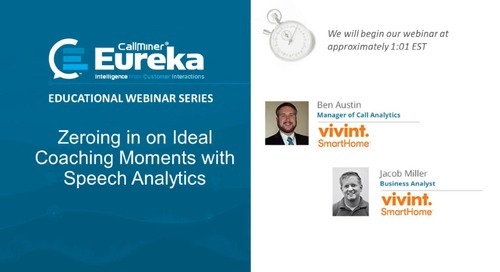 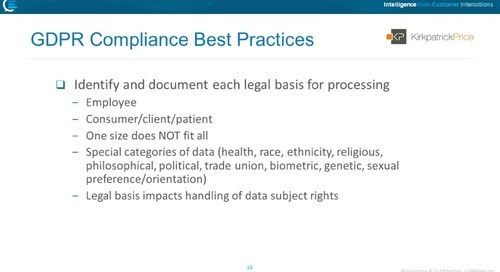 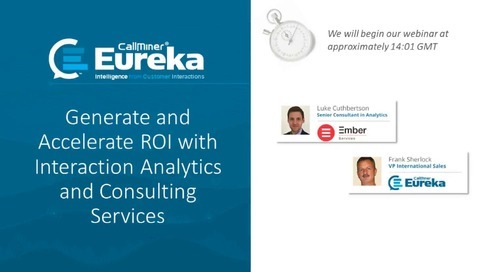 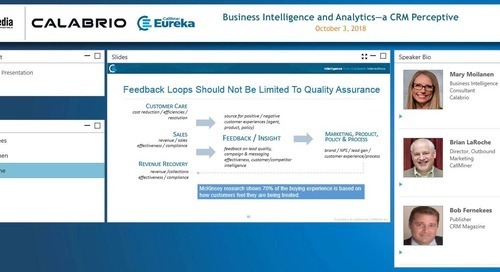 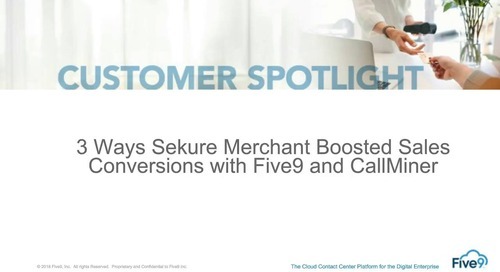 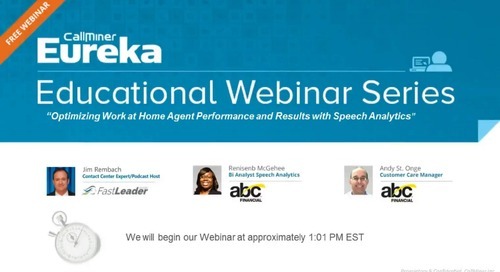 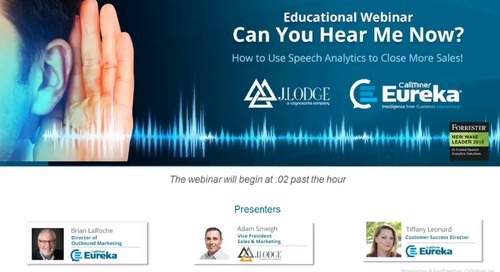 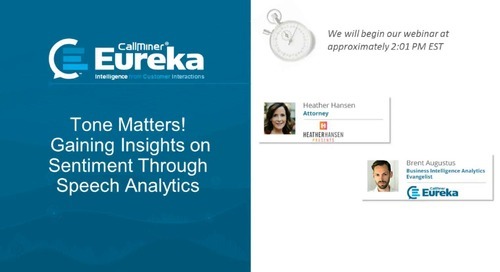 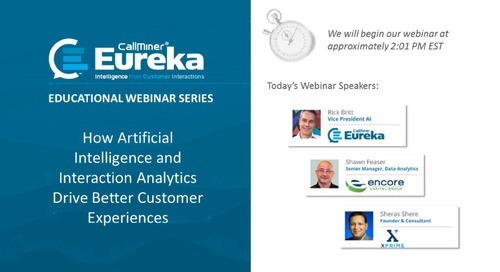 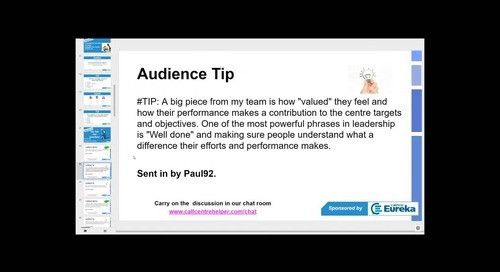 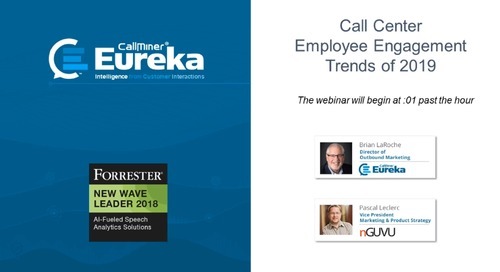 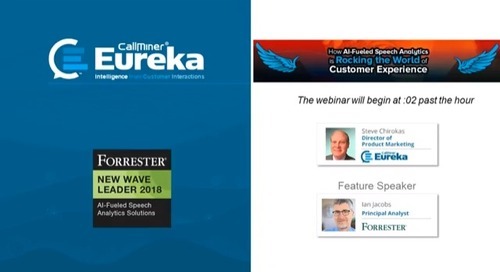 In this 10-minute webinar highlights, Mike Hull, Director, Business Analytics at Trade Global presents his team’s use of customer journey-based interaction analytics to: uncover and solve repeat call drivers; improve agent performance tracking and training; and trend and report on systematic product and process issues that impact customer experience and satisfaction.